Graeme McDowell’s final round 67 at the Alstom Open de France was more than enough as the rest of the field crumbled in front of him. 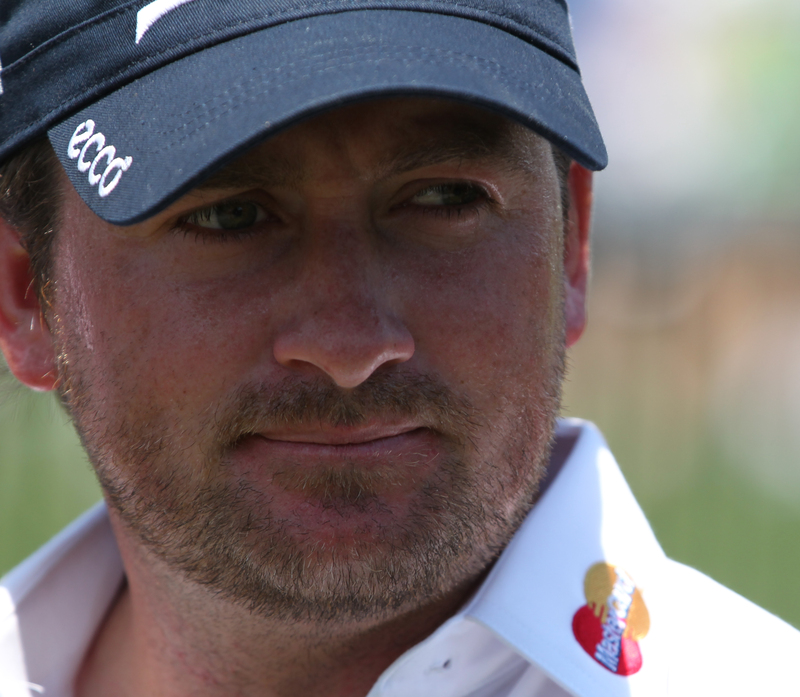 McDowell entered the final round paired with South Africa’s Richard Sterne, tied at the top at 5-under par. McDowell started hot, birdieing the first hole, and was two-under par on the front nine, while Sterne birdied three holes to take a one shot lead as they headed to the back nine. Sterne just couldn’t keep up the hot play, with bogeys on 12, 16, and 17, and after making his second birdie on the back nine at the par-4 17th, McDowell gave himself a four-shot lead heading to the iconic 18th at Le Golf National. It was all over at that point, and McDowell had his third victory of the season. After winning the RBC Heritage on the PGA Tour earlier this year, his first stroke play win in almost three years, and picking up the Volvo Match Play, McDowell now has more wins worldwide than anyone not named Tiger Woods in 2013. No offense to whoever comes out on top this week in West Virginia, but this tournament with this field on this course means a lot more than winning the Greenbrier, which right now has very few players at the top of the leaderboard with more wins than me. For McDowell, he’ll jump higher in the Official World Golf Rankings, and even though he was already thought of this way in the first place, he’ll be one of the favourites heading into the Open Championship in a couple of weeks at Muirfield. Notables to miss the cut: Chris Wood, Thongchai Jaidee, Edoardo Molinari, David Lynn, Raphael Jacquelin, Robert Rock, Alex Noren, Alvaro Quiros, Peter Uihlein, Thorbjorn Olesen, Marcel Siem, Paul McGinley, Gregory Havret, Thomas Levet, Jose Maria Olazabal and Pablo Larrazabal. Notable finishes: Jamie Donaldson (T6), Thomas Bjorn (T8), Martin Kaymer (T13), Francesco Molinari (T18), Matteo Manassero and Ian Poulter (T25), Rafa Cabrera Bello (T29), Gonzalo Fernandez Castano (T38), Luke Donald (T42), Matt Kuchar (T49), Miguel Angel Jimenez (58). Olesen has now missed the cut in each of his last six stroke play events. Le Golf National is going to be a tremendous host for the Ryder Cup in 2018.